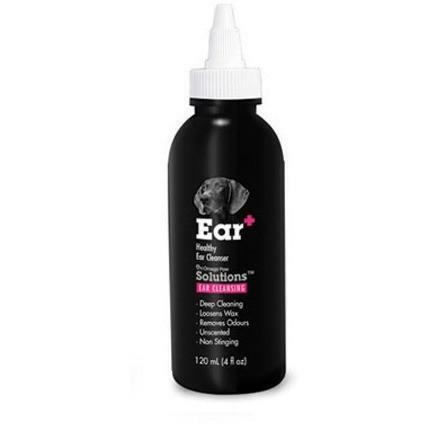 The best non-prescription ear cleaning solution available to dog owners. Powerful enough to treat infections, and gentle enough to be used daily as a preventative measure. 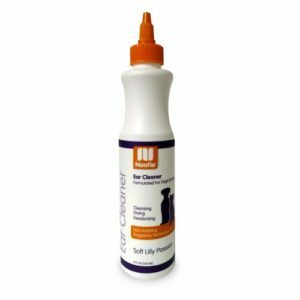 Formulated to provide a deep clean without any stinging or irritation. 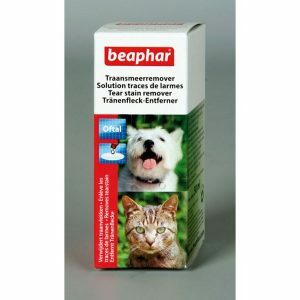 Also recommended for dogs with mites, debris or parasites in their ears. 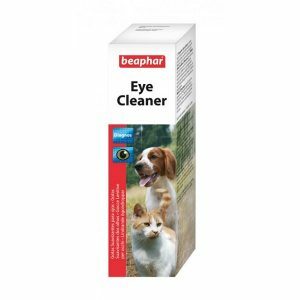 Developed to affectively deodorize bad smells and loosed wax buildup in your pup’s ears. 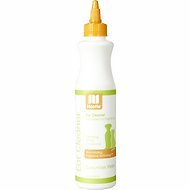 Daily use will prevent bad odors and infections. PrecautionsHAZARDS TO HUMANS: Keep out of the reach of children.